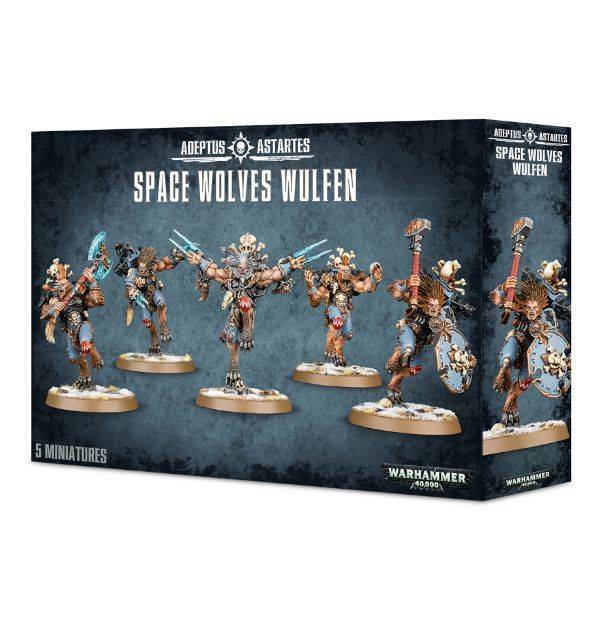 This multi-part plastic kit contains all the components necessary to assemble five Wulfen. 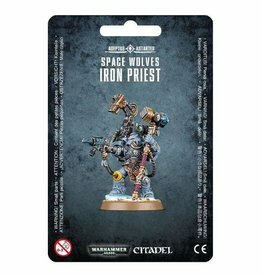 These savage beasts can be built with a thunderhammer and storm shield, great frost axe or a pair of frost claws - their backpacks can optionally feature either a grisly trophy rack full of bones or a stormfrag auto launcher. 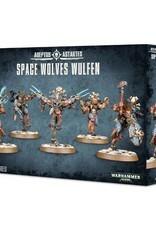 One Wulfen can be assembled as a Pack Leader in a unique pose, with special frost claws, and the box includes numerous decorative pieces to give your Wulfen a unique look. 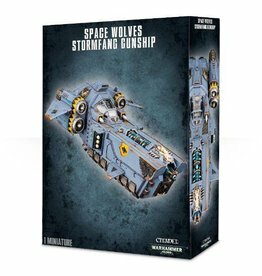 This boxed set contains a total of 165 components, and includes five Citadel 40mm Round bases.